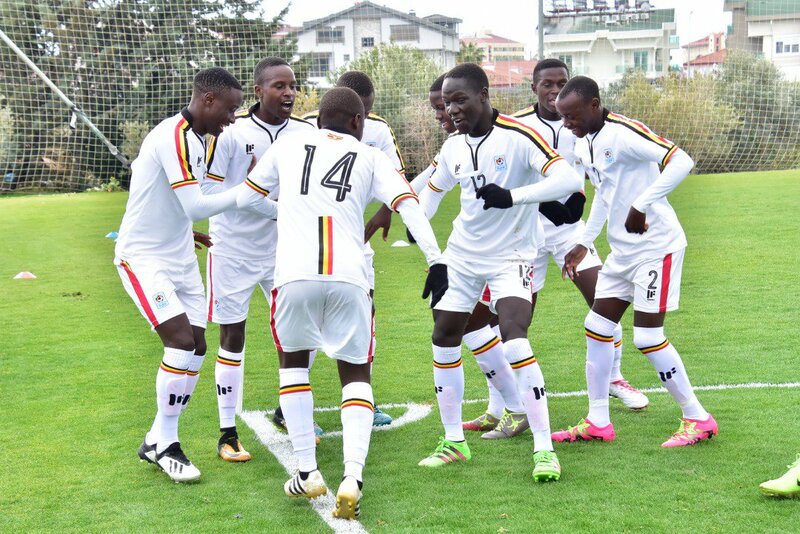 The Uganda Cups got off to a losing start in the UEFA Assist U17 Tournament taking place in Antalya, Turkey. Jackson Magera’s side who saw their first game of the friendly tournament against the Cameroonians, postponed from Monday to Tuesday, were out classed 4-1. Mbarara Junior Team forward Roger Mugisha scored the Cubs only goal which later turned out to be a mere consolation as Wamba Leonel ×3 and Steve Mvoue struck for the West Africans. The Cubs started off strongly in the opening 45 minutes, creating several chances and dominating proceedings. They took the lead on 18 minutes through Mugisha but were pegged back 6 minutes to the break as Wamba equalized. In the second half, things turned ugly for Cubs. Cameroonians capitalised on their chances to take the lead on 59 minutes. The Cameroonians struck twice in quick succession to win the game 4-1 in the end. Cubs Coach Jackson Magera tried his tactical skills introducing Polycap Mwaka and John Kokas for Thomas Kakaire and Kakande Shafic respectively. Goalkeeper Delto Oyo was also substituted for Jack Komakech in the 85th minute. Onduparaka Junior Team FC defender John Rogers, who started in central defence with captain Kizito Gavin Mugweri, was shown a red card in the 90th minute for reckless play. At the end of the day, the Cubs who are preparing for the AFCON U17 finals in Tanzania could only look on in disgust as they lost their first game of the tournament. Oyo Delton, Sekimbegga Kevin, Ibrahim Juma, John Rogers, Kizito Gavin, Ekellot Ibrahim, Sekajja Davis, Kakaire Thomas, Mugulusi Isma, Kakande Shafic, Mugisha Rogers.